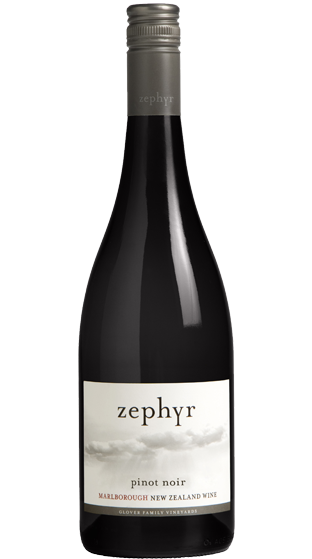 Tasting Note: A vibrant and engaging Pinot Noir from the Southern Valleys. It tells its story at home, proud, unassuming, supple, subtle, quiet achiever. Delivers clarity to a confusing space, perfume, tension, sinew, length, and above all its willingness to share its talent and class!